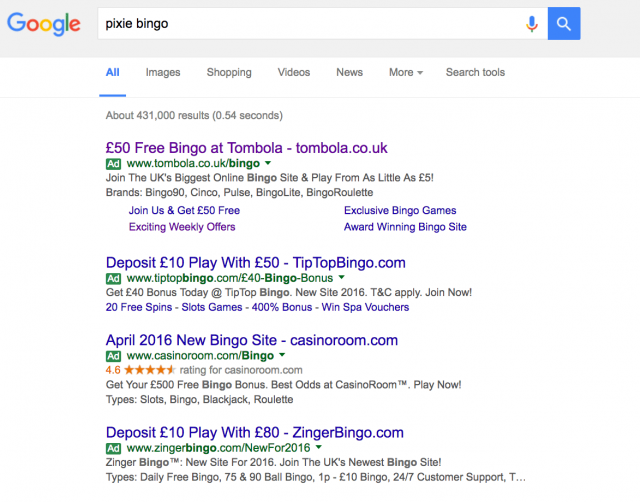 Google has started testing a new green ad label for Adwords. The previous version was the yellow label one and Google has decided to convert the yellow ones into green. The experiment is in the testing phase and Google has still not pushed on the changes. There is still no official confirmation for it that Google will roll the new bright green ad labels or not. Let's see when Google makes it live. The experiment might have been done to test the effectiveness of the new color in terms of more clicks. After all, Adwords is the main revenue generation wing of Google and the new color attribution solely aims at generating more revenue if not user experience. Kidding!